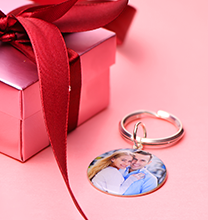 Want a beautiful way to remember a very special date? 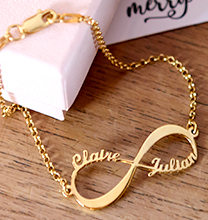 The Engraved Initial Necklace with Special Date is the perfect stylish way of doing just that. This initial necklace features two initials, separated by an ampersand (&), plus a date along the bottom of the disc pendant. 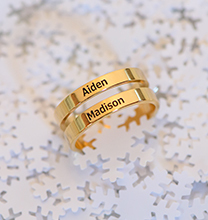 It is the perfect way to commemorate a special date in your life, such as your wedding. 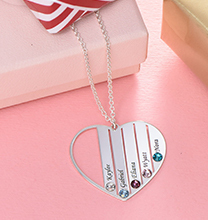 If you need a special gift to give to a special someone for any occasion, including Valentine's Day, anniversaries, or birthdays, this initial disc necklace is the perfect way to do just that. 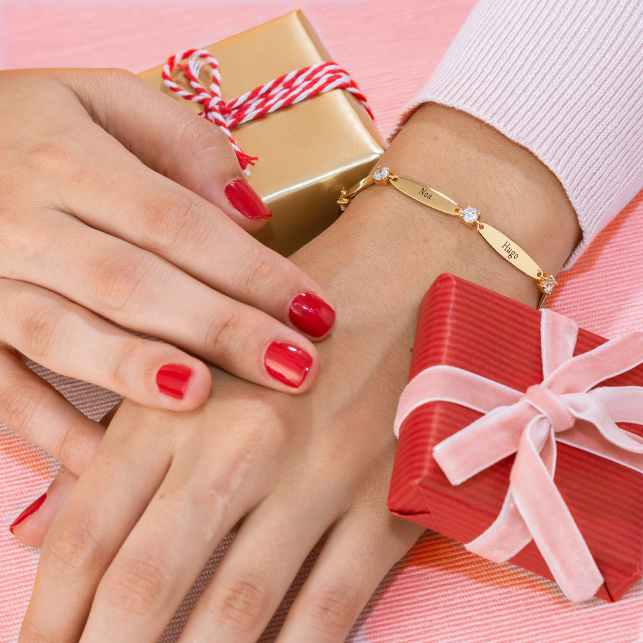 It is classic and something that can be worn all the time. 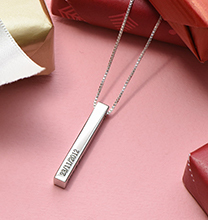 This personalised necklace is made out of 0.925 Sterling Silver and hangs on a Sterling Silver Bead Chain.